Beulah continued to weaken as it tracked up toward Alice then back south to Laredo. Major flood warnings were issued across South Texas with rains of 12 inches or more reported. 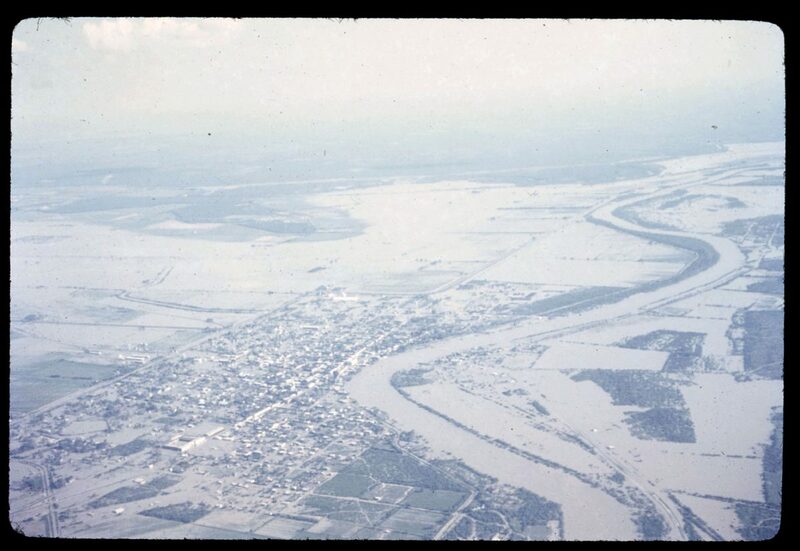 Inflows from the San Juan River were causing the Rio Grande to rise quickly near Rio Grande City.